April 14, 2006: Added links to stores selling the Farewell DVD in other countries, including Russia and Australia. Feb. 18, 2006: I published the first review of the "Petra: Farewell" DVD. Nov. 16, 2005: I have added MORE links to stores in Sweden and the Netherlands that will be selling "Petra: Farewell." 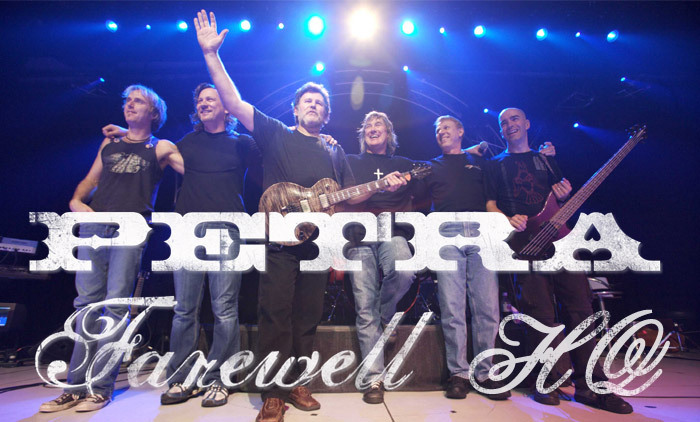 Petra: Farewell Headquarters is your one-stop shop for information about Petra's final CD and DVD, "Petra: Farewell"!